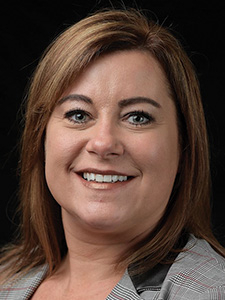 Universal Engineering Sciences (UES) has promoted Brandy Agee to Assistant Sales Manager to assist in the geotechnical engineering company's Southeast District expansion. The district includes North Florida & the Orlando-based firm's offices in Georgia & the National Capitol Region (DC Metro). Agee, from UES Jacksonville office, is one of UES' highest revenue producers.